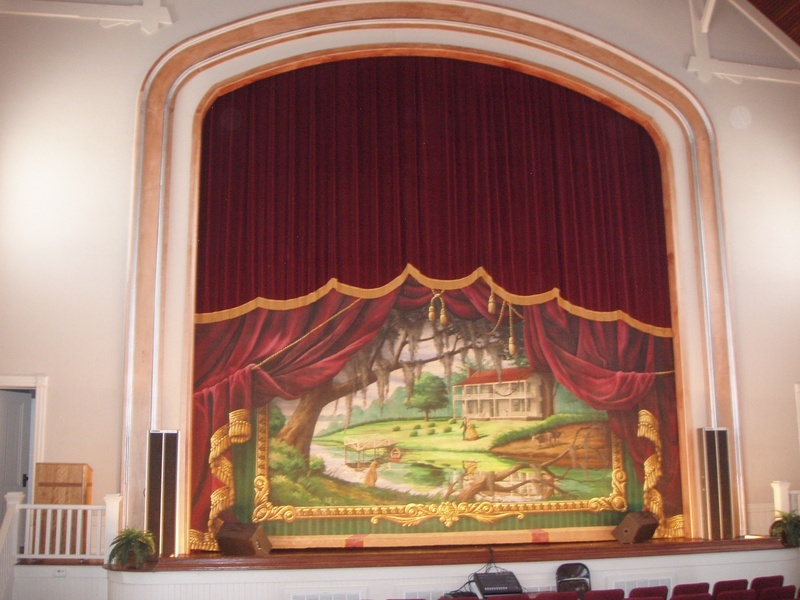 The Telfair Center for the Arts is available for rental. Proceeds are used to continue restoration and rehabilitation of the Old South Georgia College Administration Building as the Telfair Center for the Arts. restrooms, stage lighting and sound system. monitors and mics is available for use with Center rental. -A large reception room (44 x 28) is available for rental. Includes six 5' round tables, tablecloths and 48 chairs. and restrooms. A list of local caterers is available. 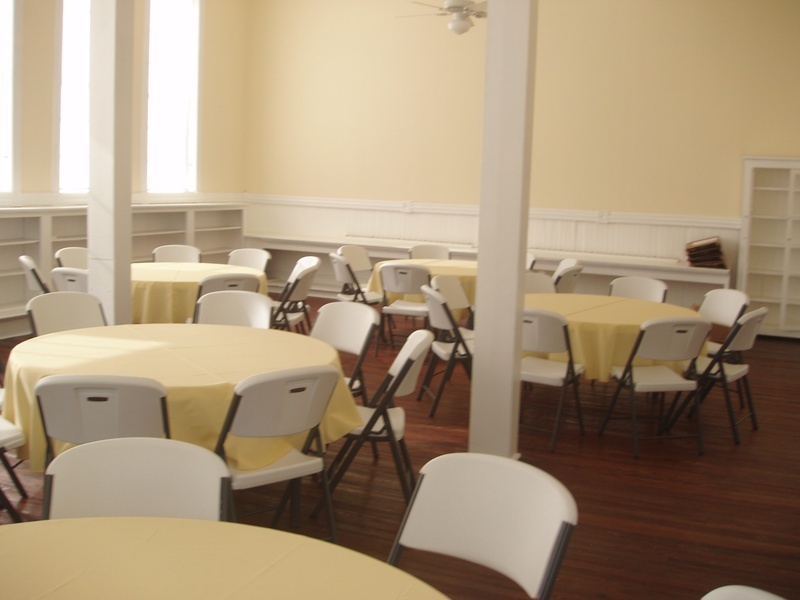 - For smaller events, a 20 x 28' reception room is available. four tables and 32 chairs. A list of catereers is available.